Videos are dominating the internet world, there is no doubt about it. Cisco predicts that internet traffic from videos alone will make up 80% of all internet traffic worldwide. Video is easily the most powerful content marketing tool out there today. As marketers it is our job to take full advantage of this tool to reach, communicate and build relationships with our audience in a way that is not possible throught text. Discover the appeal, benefits and trends (such as live video) of video marketing. In need of a little inspiration? 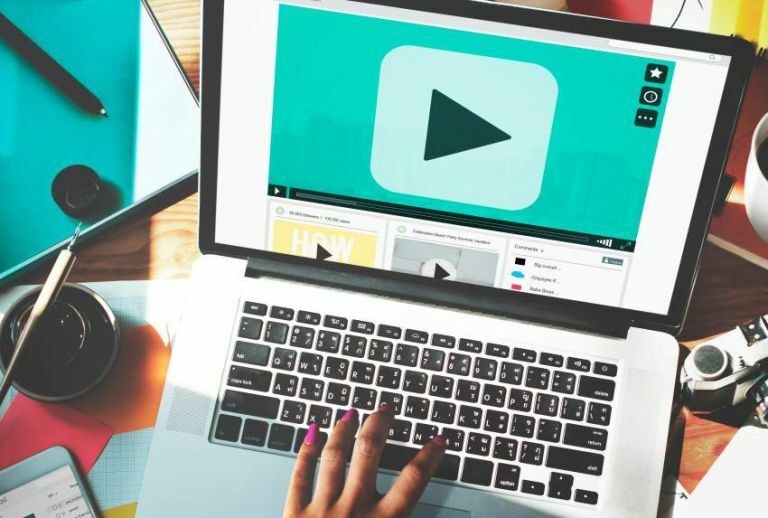 Take a look at the following 5 brands who are mastering video marketing!